Why does everything have to smell like roses? Have you walked down the lotion, cleaning product, or personal care aisles lately and gotten a little light headed from the hundreds of different fragrances hitting you all at once? Do you ever avoid walking past the perfume area in Macy’s or any of the other large retailers in malls? Thank you Lowe’s: Toxic paint strippers going, going….! 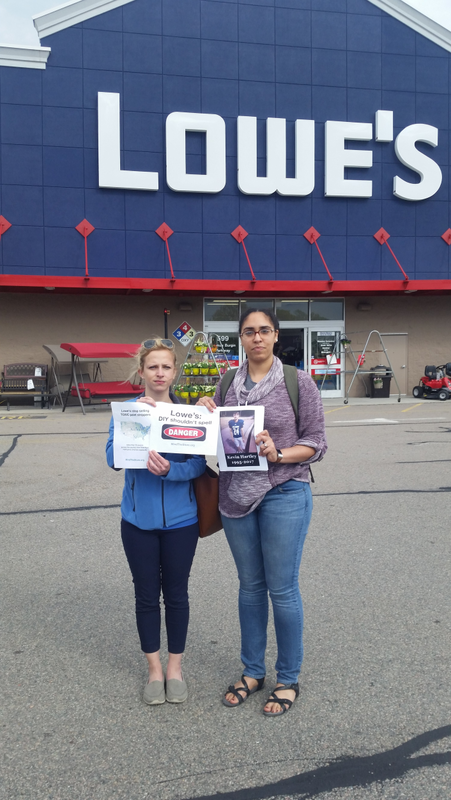 From May 6th through May 11th, 2018, consumers from around the country visited their local Lowe’s home improvement stores as a part of the “Mind the Store’s” Week of Action to urge Lowe’s to remove harmful chemicals from its products – in particular, methylene chloride commonly found in paint strippers. Massachusetts’ Clean Water Action staff Kadineyse Paz, Laura Spark, and myself went to Lowe’s in Braintree, MA to partake in this campaign on May 10th (pictured above). 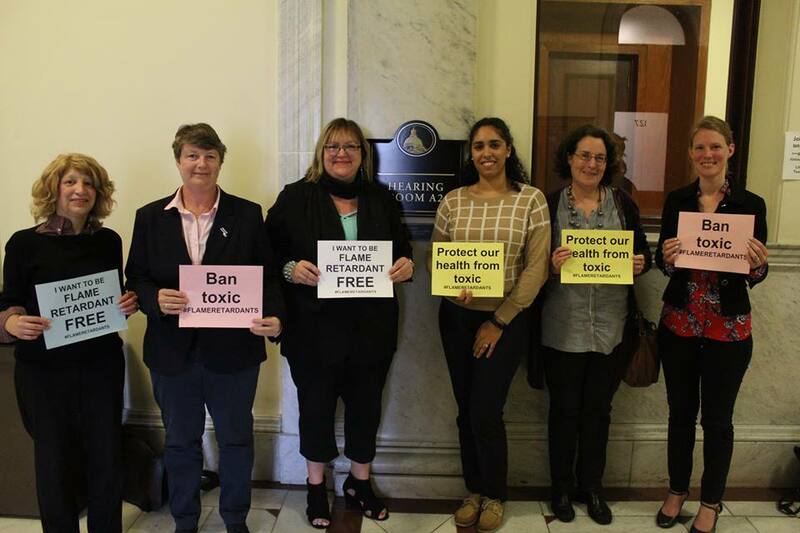 In Massachusetts, Clean Water Action and the Alliance for a Healthy Tomorrow are fighting to get toxic chemicals out of our environment, our homes and - yes, unfortunately - children's products. In this work, we often partner with public health professionals, doctors, nurses and researchers who bring their academic expertise and field experience to bear in educational forums and testimony at public hearings. 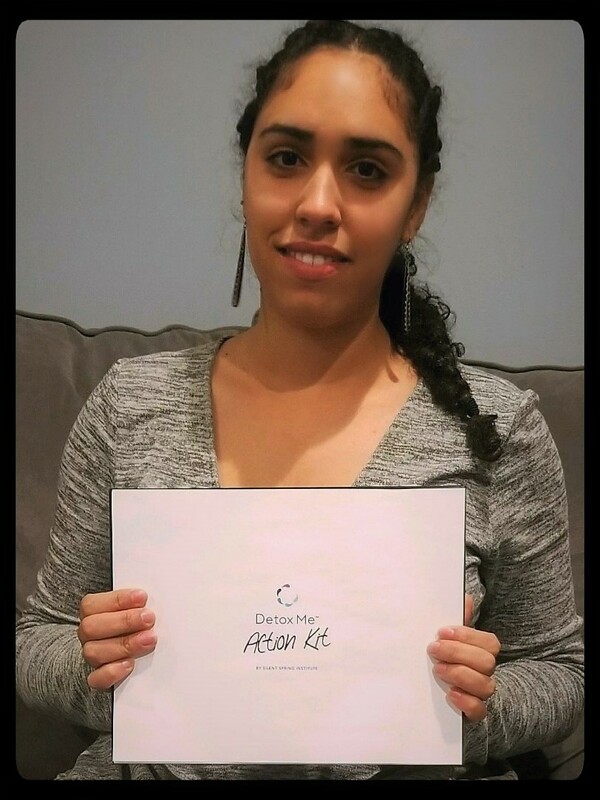 Below is one medical professional's testimony as she stands up for kids and workers' health at a recent public hearing at the Massachusetts State House. Thank you, Dr. This fall, I signed up for a detox. It wasn’t what you’d expect, I haven’t been juicing, spending time in the sauna, exercising, or changing my diet. Instead I signed up for the Silent Spring Institute’s Detox Me Action Kit. Flame Retardant Bills are on fire-pun intended! 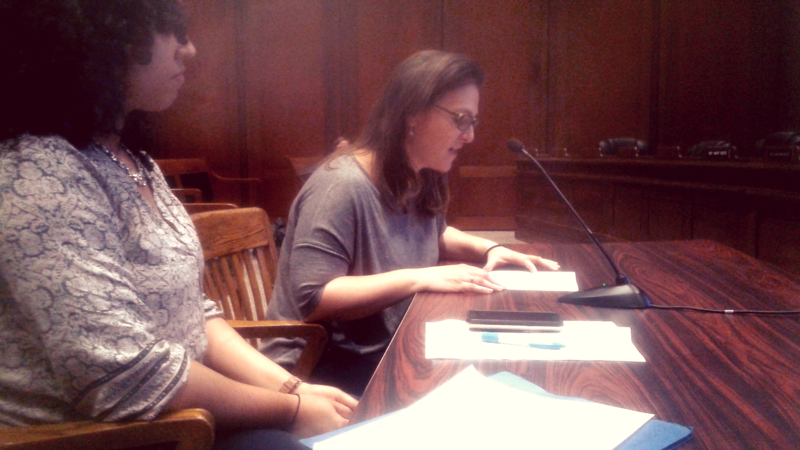 As the summer kicked off in June and many went on vacation, the Joint Committee on Public Health was hard at work setting up hearings and listening to testimony. This legislative session has started with a lot of hope for the Children and Firefighters Protection Act; it passed the Senate unanimously last session and Clean Water Action and allies are determined to see it pass both the Senate and the House this time around.